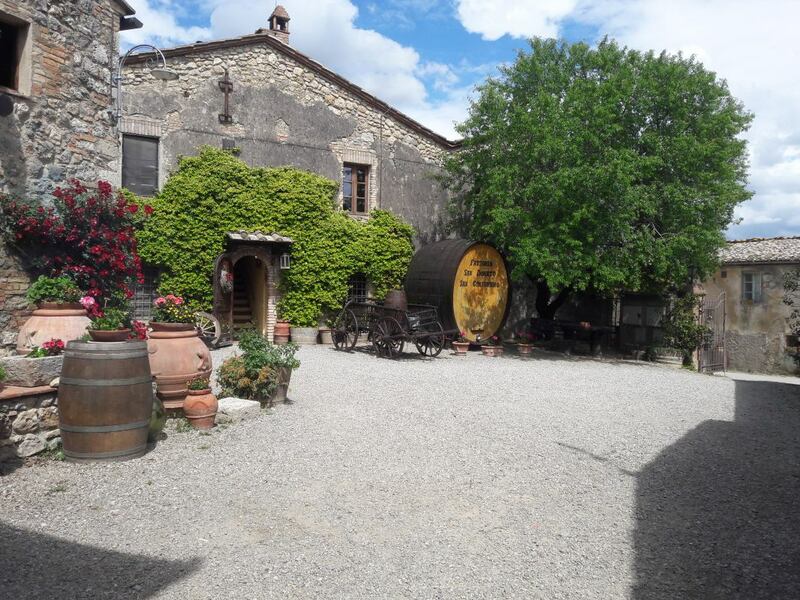 This tour offers the chance to visit the famous landscape of the Senese territory. 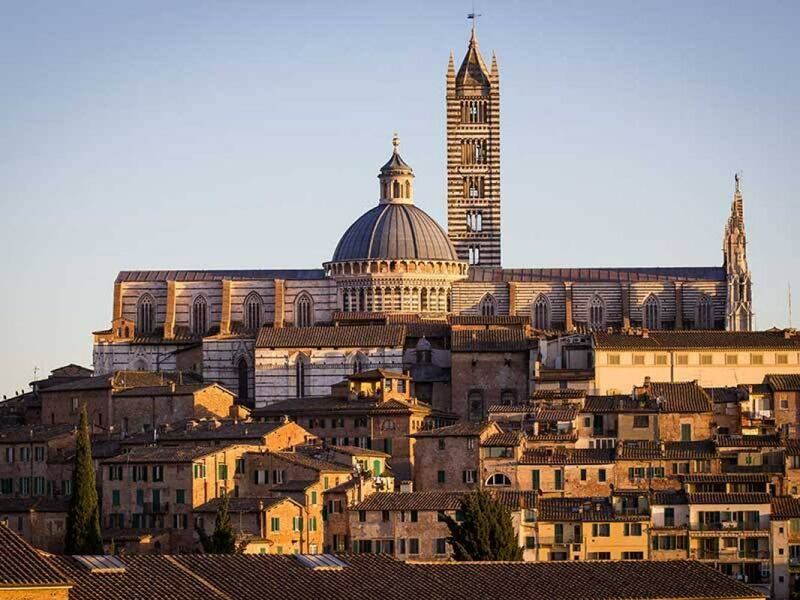 The first stop of the tour is Siena, the City of the “il Palio”, a masterpiece of urban design, the historic center is a UNESCO World Heritage Site. 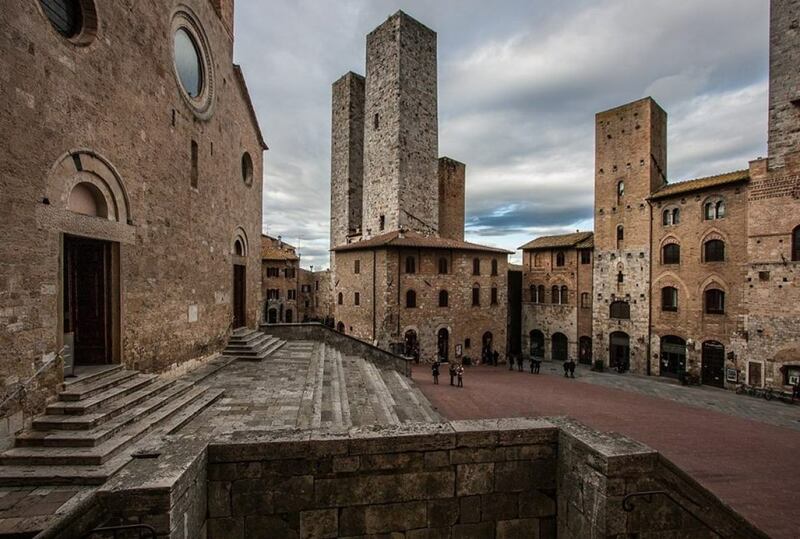 The city with its thousand-year old history is among the best known cities in Tuscany. Here a tour guide will take you to the most important city's attractions, such as Piazza del Campo featuring the Torre del Mangia, the mighty Duomo (the Cathedral) and much more. 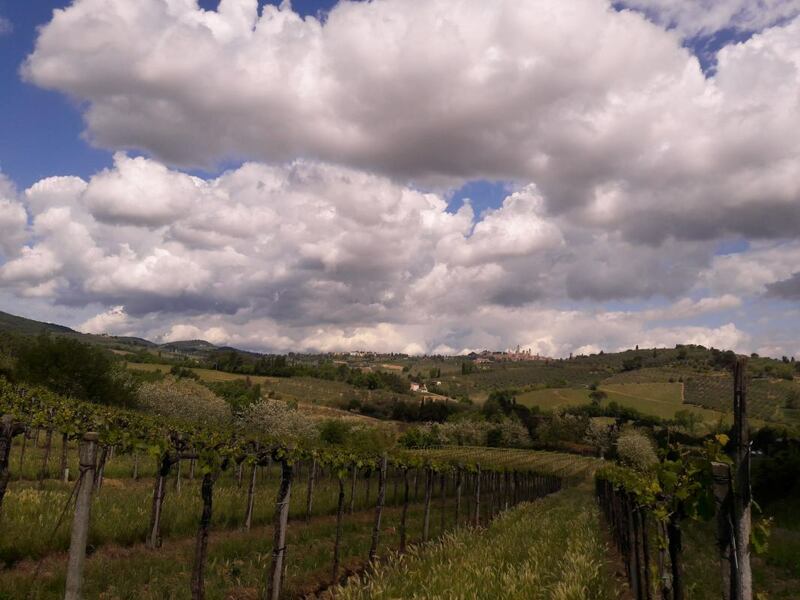 After Siena you will move to the charming town of San Gimignano known for its medieval towers where you can chill down sipping some Vernaccia wine, a local variety of DOCG white wine.